The classic look of a wooden garden arch decked by climbers and flowers can animate your garden in a thousand striking ways. Arches can create a beautiful look while acting as boundaries to different garden sections. 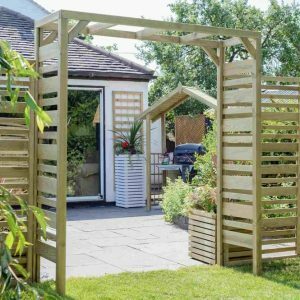 Whether you want a traditional or a contemporary garden arch design, choose Sheds to Last and you won’t be disappointed. Sheds to Last presents a range of arch styles, frames, colours and themes. The structures are built from durable pressure treated wood. The guarantee attached onto these arches give you value for money. 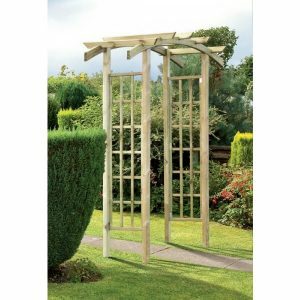 Our garden arches are the perfect support structures for your plants and climbers. This makes them a striking focal point that accentuates even the most boring garden. 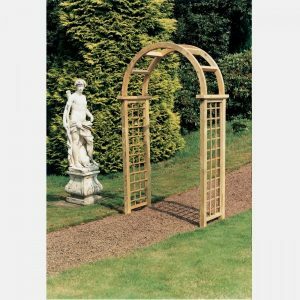 Our arches are manufactured giving you some peace of mind that you have high quality timber arches in your garden. Regardless of the theme in your garden, Sheds to Last supplies arches that fit small, medium and extended gardens. You can pick trellis fitted arches for added aesthetics. 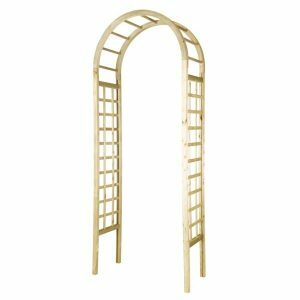 Spruce up the garden with our decorative arches made using pressure treated wood. You don’t need to retreat or worry about rotting. 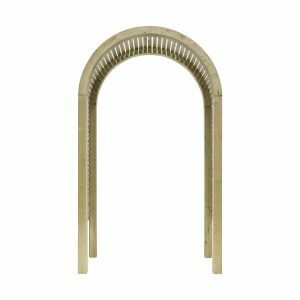 The planed wood finish gives our arches a high definition appearance. Check out our website and sample different arch style and sizes. We will help you pick the one that suits your garden and preferences. 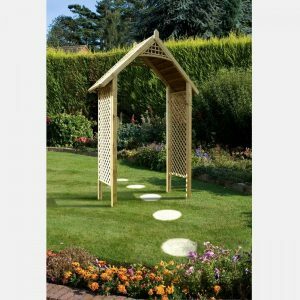 What’s more, we will help you accessorise your wooden garden arch to fit your desires. We can affix lattices, benches and lights to spice up the look on your garden. When you order, we deliver for free all over Exeter and the rest of the UK. 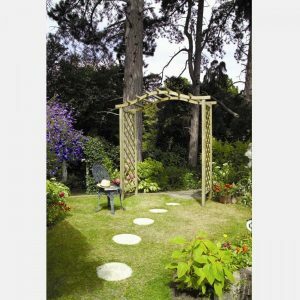 If you want striking wooden garden arches for your garden in Devon, we are just a click away.